Fleet Feet Mishawaka Running Club offers 3 free runs a week. We find that every run is better if we run together! Please sign our waiver by registering with Fitvil here! Get ready for an hour-long track workout! Our coaches will prepare a challenging, yet fun track workout to wake up your training and give those muscles an opportunity to show off their speed. 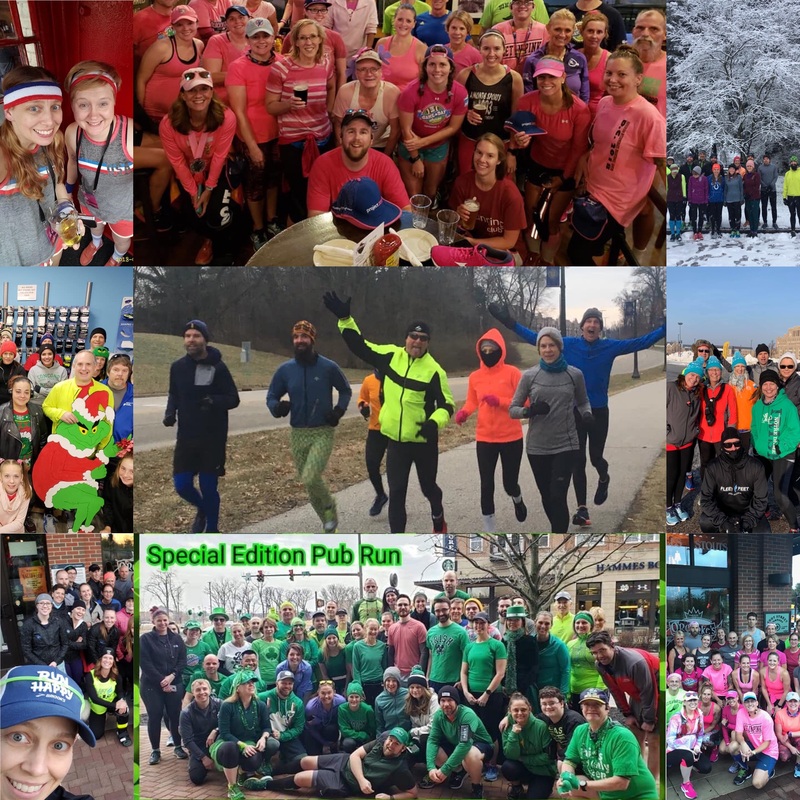 Our weekly Wednesday Night social run at O'Rourke's is a fun, scenic 5k through campus followed by food and drinks at O'Rourke's! We'll host product demos, guest speakers and other fun themes throughout the year! All ages and paces welcome! 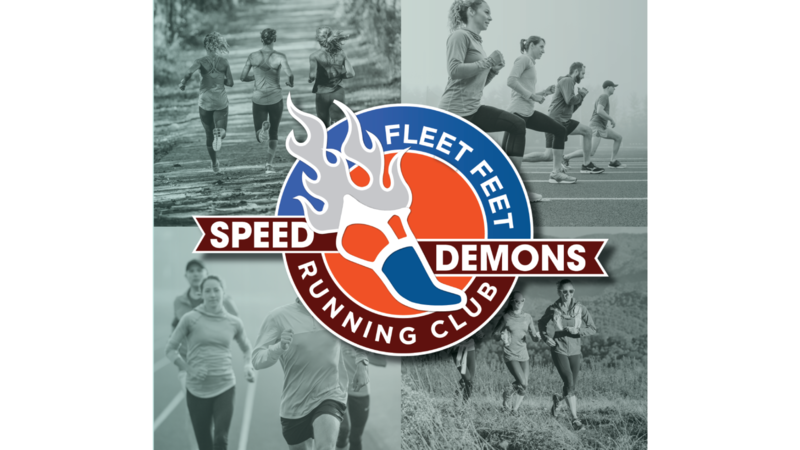 The Compton Crew, a group of local distance runners, is kind enough to host any Fleet Feet Mishawaka Running Club members who need a group for a long run. 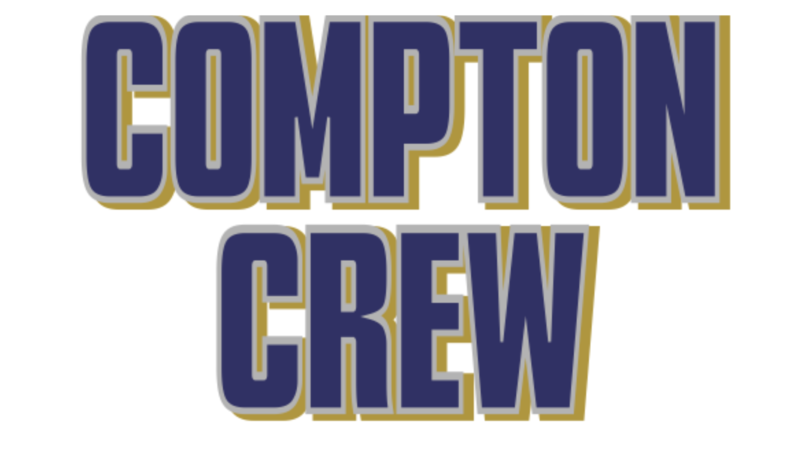 The Compton Crew meets every Sunday morning at 8am at the Compton Arena parking lot for 6-10 miles (but you can probably find some crazy runner who's doing more) at 8-11 minute miles. 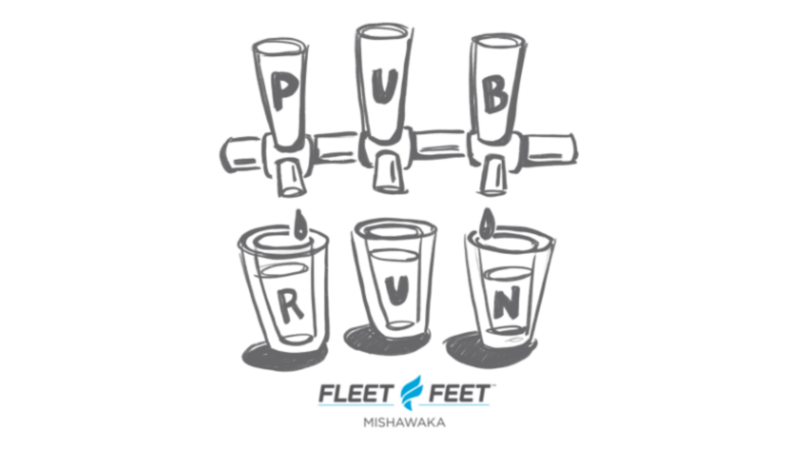 Keep up to date on all things Fleet Feet Mishawaka Running Club with our Facebook Group! Join here!